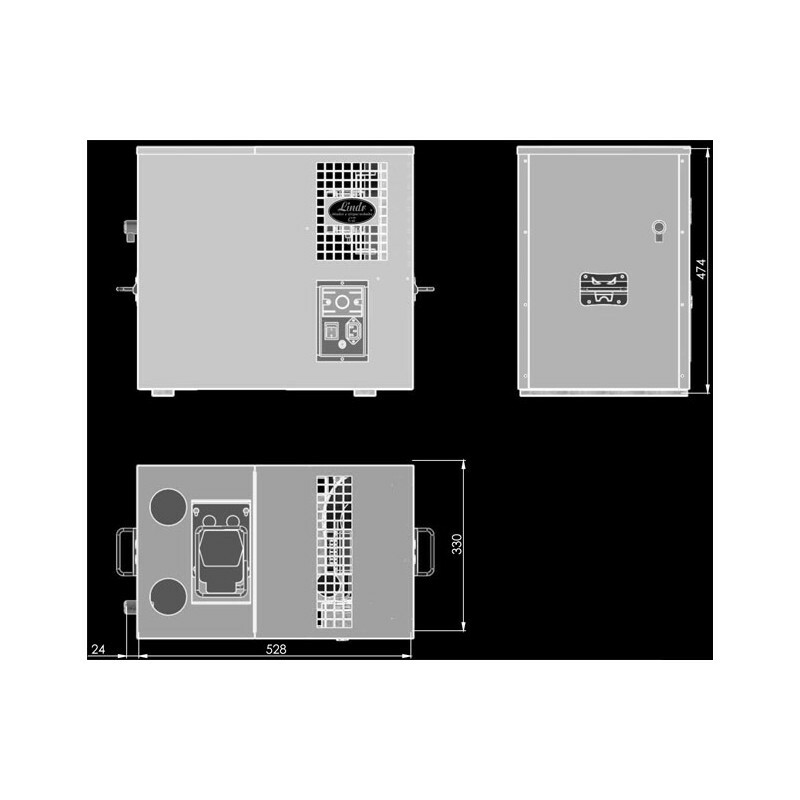 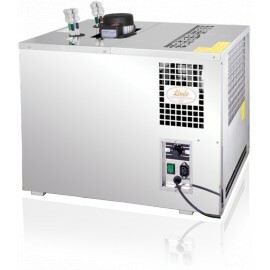 The AS-80 beer cooling system is designed for professional beverage cooling in restaurants, bars and the catering industry. 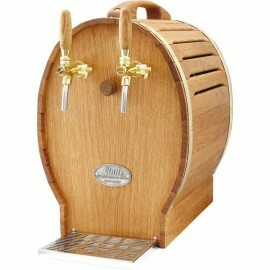 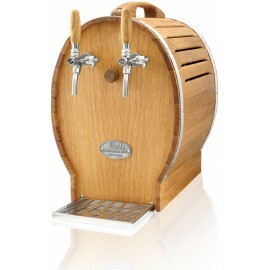 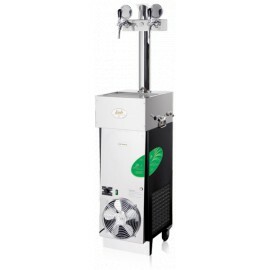 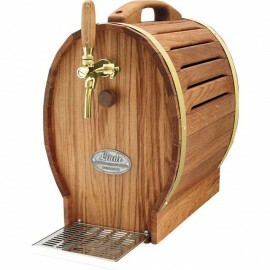 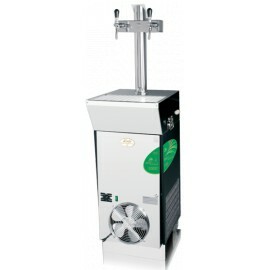 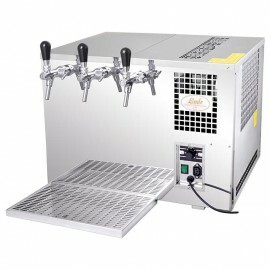 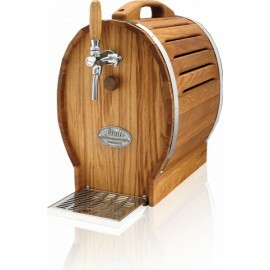 This machine has a pump with a displacement of 6m, thanks to which the cooler may be situated in the cellar, keeping the beverage chilled all the way to the tap. 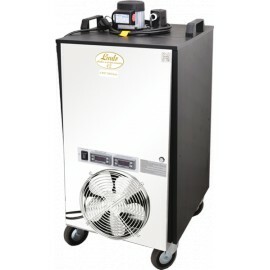 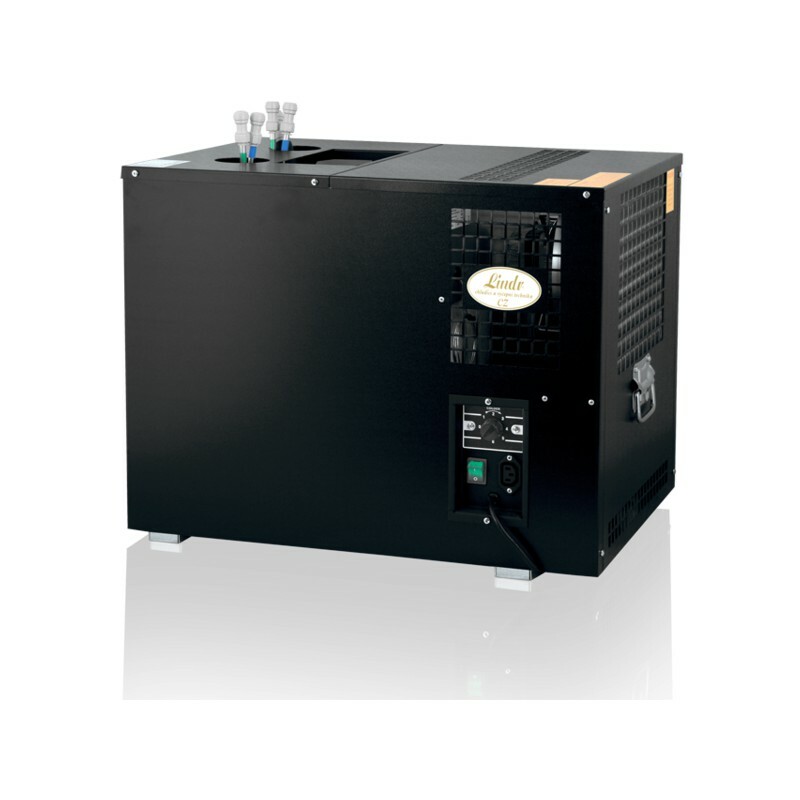 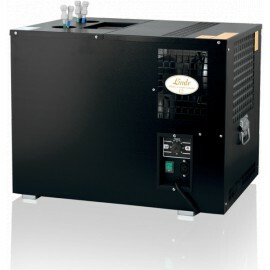 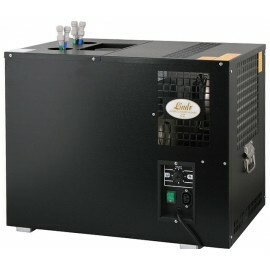 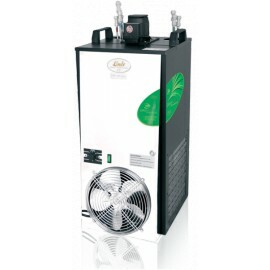 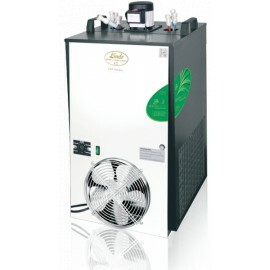 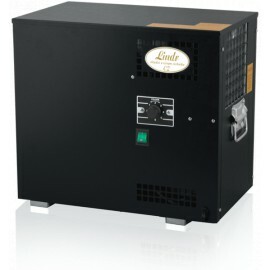 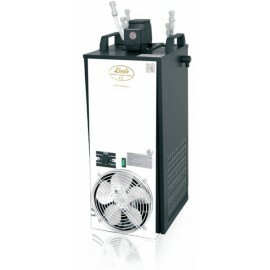 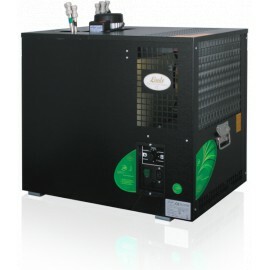 The AS-80 has a continuous cooling capacity of 50-80 l/h. 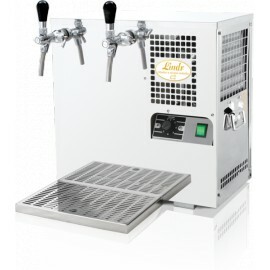 Two grab handles on the side of the machine enables the machi-ne to be carried and moved with ease. 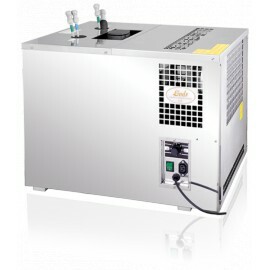 The overflow on the side of the cooler is for regulation of the capacity of the water tank. Simple to use push-in fittings on top of the cooler ensure easy connection to the beverage supply.